Phase 2. THE SHRED PHASE fast fat loss your body is now primed. fat loss favours a fast metabolism and a healthy body. Includes a ProComp progress sheet to record and measure progress. A range of several different starting calorie ranges to choose from. This program is ideal if you are struggling to get lean due to either a slow metabolism or hormonal imbalances. 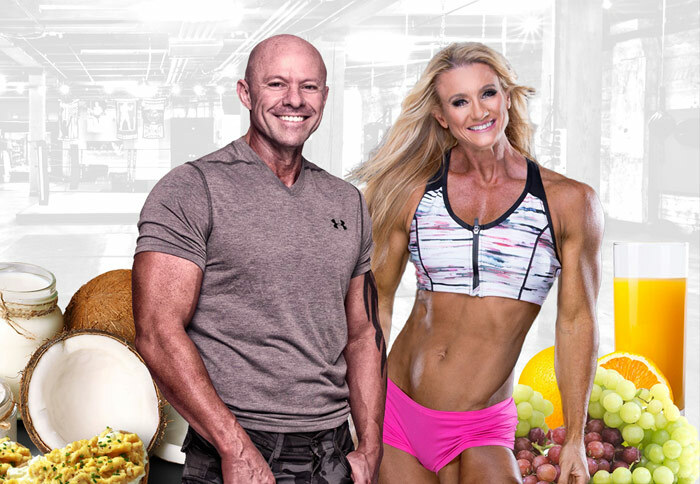 You will spend 6-8 weeks repairing, healing, improving and resetting your metabolism to eat more, then in phase 2 you will be primed for fat loss. The Procomp Pro-Metabolic Boost and Shred program is the easiest, healthiest and most balanced strategy to improve metabolism and increase fat loss. The Procomp Pro-Metabolic Boost and Shred program is the easiest, healthiest and most balanced strategy to improve metabolism and increase fat loss. This program is strategically designed to melt body fat, improve thyroid gland functioning and hormonal issues. It also achieves remarkable results for people stuck in the drudgery of low calorie or low carbohydrate diets. This phase optimises your metabolism, balances hormones, improves health, digestion, reduces bloating and cravings. Calories are gradually increased each week during phase 1 in a calculated, precise way using only Pro-Thyroid food. Fat loss, great energy and all aspects of wellbeing actually favours a higher calorie range. 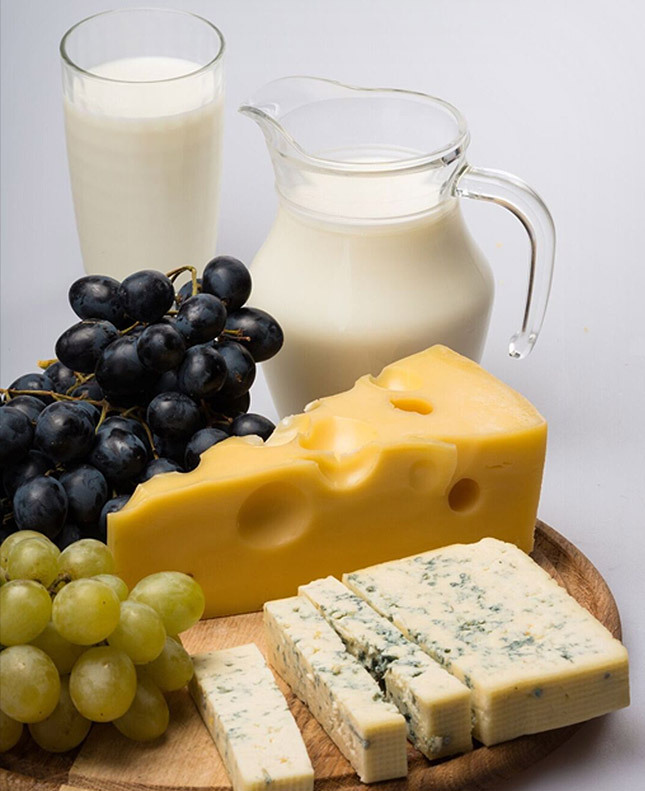 Our clients report steady fat loss, improved mood, more energy, less bloating, improved motivation, greater overall health and better sleep once eating pro-thyroid food. This approach enables increased thyroid hormone conversion and a reduction in damaging cortisol hormone. The Boost phase sets the scene for effortless fat loss. Our focus is to change the metabolic set point. This is the key to your program...Boost and then Shred. For someone with significant metabolic damage, we recommend 6 weeks or up to 12 months to heal, boost and optimise metabolism. The boost stage also has significant advantages the longer that it is run. Metabolism will continue to improve and hormones will become balanced to set the scene for faster, healthier fat loss. Phase 1 is not designed for fat loss. But, most interestingly, we constantly see fat loss occurring in phase 1 for many of our clients when metabolism is boosted. Phase 1 is vital as it sets the scene to experience even faster and easier fat loss during phase 2, than you would have done otherwise. Fat loss favours a fast metabolism. In Phase 2 calories and macros are strategically manipulated and fat loss follows. Fat loss is more effective when metabolism is fast and hormones are balanced. After increasing calorie intake during phase 1, metabolism is faster and the scene has been set for fat to be burned. We have found that the higher the calorie intake when you start the fat loss phases, the easier and more effective that the fat loss results will be. This may mean spending longer optimising metabolism to get greater fat loss results for some clients. Why do we recommend Boost and Shred Meal Plans over all others? Fat loss favours a healthy balanced body and a fast metabolism. Most of our clients find they actually get leaner when they start eat MORE of the RIGHT food and reduce excess cardio. A fast metabolism is seriously your greatest weapon in your tool kit for fat loss and it will make the entire nutrition experience so much easier. When metabolism is fast, energy is high, hormones are balanced, cravings, bloating and cellulite are things of the past, mood is elevated, sleep is refreshing and life feels so much better. This program focuses on improving metabolism. It sets the scene for your body to deliver the results you seek without deprivation, down-regulating metabolism or destroying your hormonal balance. You will be happier, eating more, healthier and will get leaner throughout the entire process. Win win. 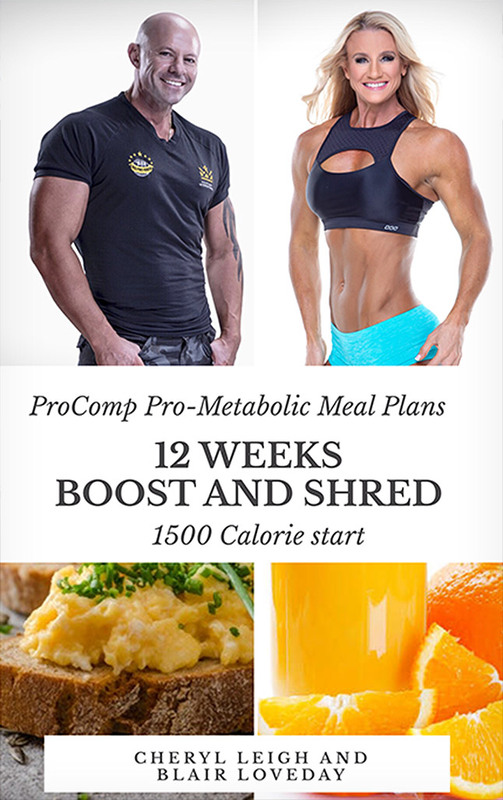 Boost your metabolism to strip fat faster with 12 weeks of the Pro-Metabolic Boost and Shred Meal Plans. Is the boost and shred program suitable for me? This program is perfect for anyone struggling to get lean due to either a slow metabolism or with hormonal imbalances. We recommend this program for anyone who has hit a weight loss plateau or is caught in the cycle of low calorie, low carbohydrate eating. The Boost and Shred program is strategically designed over 2 phases. Phase 1 will heal, improve and boost metabolism using pro-metabolic food. This primes the body for easier and healthier fat loss in phase 2. The boost phase will work a treat if you are struggling with low energy, fat loss, bloating, hormonal issues and digestive issues. 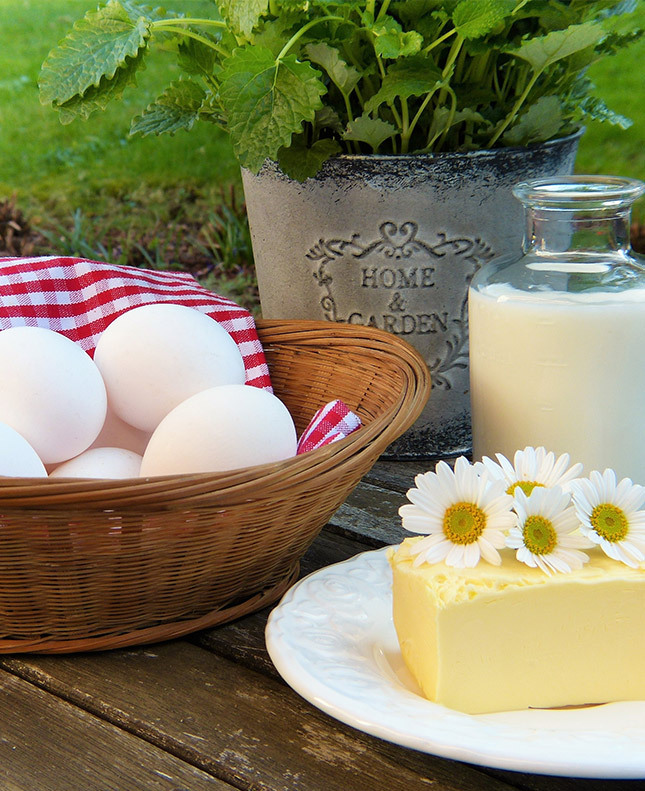 Spend the weeks improving your health and metabolism and retrain your body to eat more. Your body will be primed for fat loss and will experience faster more effortless fat loss than if you had not done the boost phase. After doing the work to improve metabolic rate, fat loss is effortless and easy. Fat loss favours a fast metabolism. Interestingly, we find many people actually lose fat during the Phase 1 of boost and shred as their metabolism is increasing and their body is no longer under as much stress. We have also attached a rough guide* below to help you choose your calorie starting point. *NOTE – myfitnesspal calculations are more accurate than these notes. These notes are a rough guide to assist calculating daily calorie intake. 12 week Boost and Shred starting calories. *Rough guide to assist calculating daily calorie intake. Experienced trainers with active lives. The higher your current metabolic set point the more effective nutrition alone will be to get you lean. We prefer minimal to no cardio in most cases. When calories are low or your metabolism slow you may need to do a little. The plans will outline whether cardio is recommend each week. It is recommended that cardio is gradually reduced to illustrate the meal plans work on their own. In some instances, a few 35-40 min walks may be recommended in just in the last 2-3 weeks of the program. Click here for more information on Personalised Nutrition Plans. Pro-Metabolic nutrition is different to any traditional weight loss plan. We eat Pro-Thyroid quality food to increase metabolism. A fast metabolism will allow you to burn fat easier and quicker, add good quality muscle, sleep better and look better. Your skin and hair will improve, your hormones will be balanced, your mood stable and you will not experience PMS, bloating, cravings, inflammation or digestive issues. Traditional weight loss diets drop the kilos often by extreme dieting, starving, over-exercising or stressing your body. This works until it stops working. This strategy also has a huge cost to health and metabolism. Our plan focus on losing fat healthily and easily by increasing the rate at which your body burns energy. As you will hear us say….fat loss favours a fast metabolism. Your 12-program overview and notes about what to expect. To create a great looking body, we recommend a weight training program to accompany your nutrition plan. As mentioned above Pro-Metabolic nutrition on its own will still help you achieve fat loss, and greater health, but to create a tight, chiseled physique then weight training is essential. As this is a hormonally balancing nutrition plan symptoms associated with oestrogen dominance will start to improve. This is a gradual process. If you can improve lifestyle factors (stress, sleep, toxic products, reducing chemicals), reduce PUFA’s and improve thyroid gland functioning you will achieve success in reducing/eliminating cellulite and achieving linear legs. When Cheryl committed to changing her lifestyle and adapting to a Pro-Metabolic Nutritional plan – it took her 2 years to totally eliminate ALL cellulite. You will find libido quickly improves along with fertility and reproductive health. Your Pro-Metabolic nutrition meal plans specify gelatin with every meal with muscle meat as a large component of the nutritional framework. It is recommend you purchase your hydrolysate Gelatin in advance in preparation for your plan. We recommend hydrolysate Beef Gelatin only. I do not like E-books. Can I purchase the meal plans as a hard bound manual?